Team Suzuki Press Office – August 7. 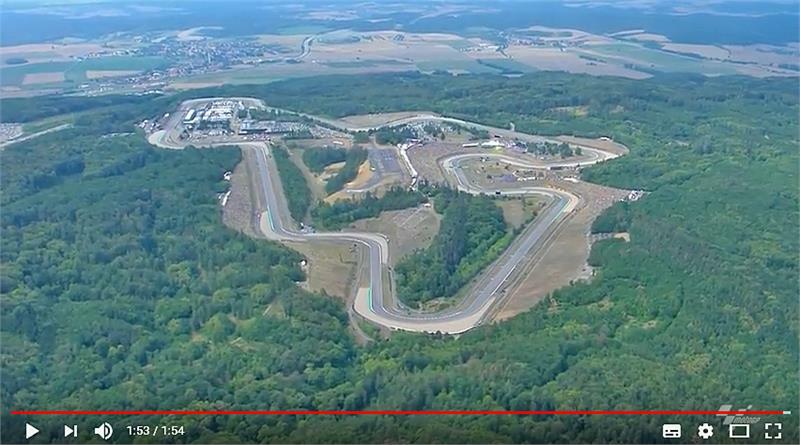 Join Team SUZUKI ECSTAR riders Alex Rins, Andrea Iannone and Sylvain Guintoli at the Automotodrom Brno Circuit in the Czech Republic in this new video from yesterday’s official MotoGP™ Test (August 6) in this new video released today. Under extremely hot conditions, the team tested many different settings and various new Carbon Fibre parts on the 2018 Suzuki GSX-RR under boiling conditions and are ready for this weekend’s 11th round of the MotoGP™ World Championship at the spectacular Red Bull Ring, Spielberg in Austria.